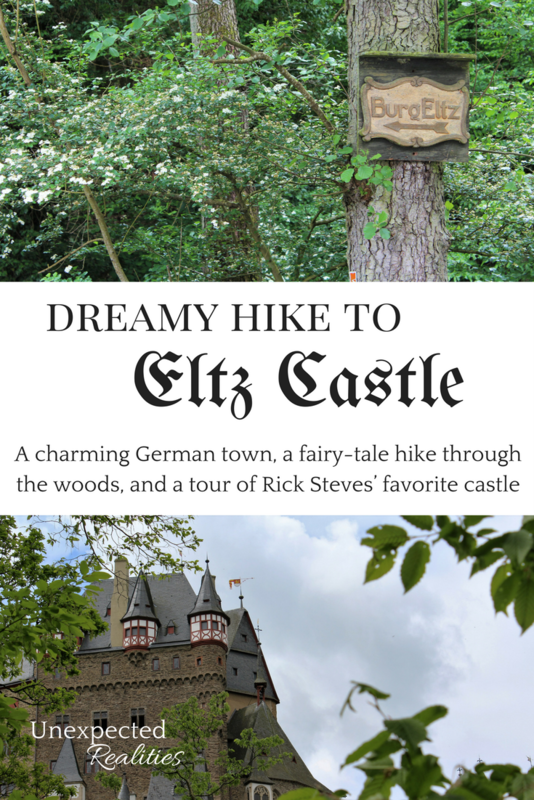 A charming German town, a fairy-tale walk through the woods, and a tour of Rick Steves’ favorite castle. 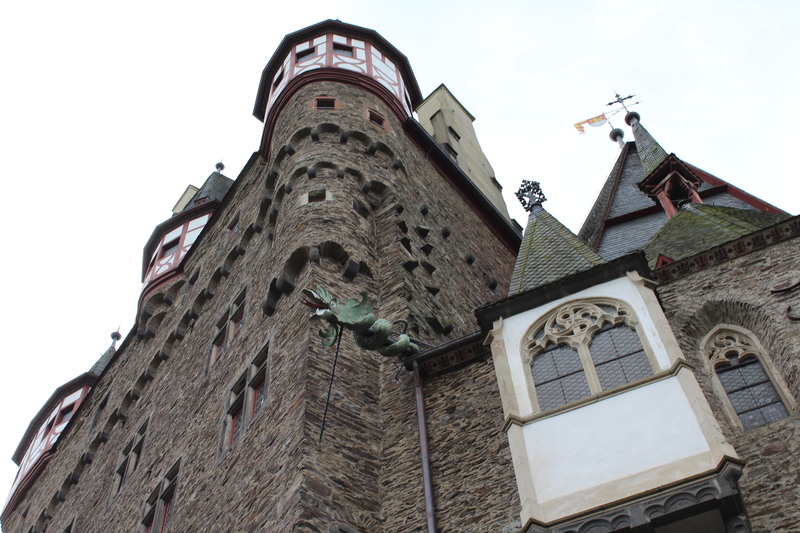 In May of 2016 we stayed in the town of Cochem in the Mosel Valley. 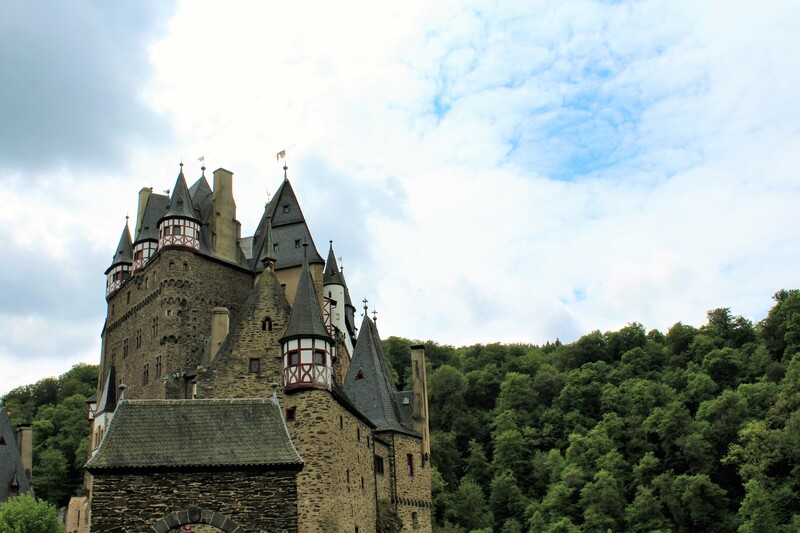 In the same area near the Mosel River and a short train ride away from Cochem is the easy hike to Eltz Castle, or Burg Eltz in German. Rick Steves highly recommends the slow-paced 90-minute walk from Moselkern and visiting the castle during one of the open months of April through October. 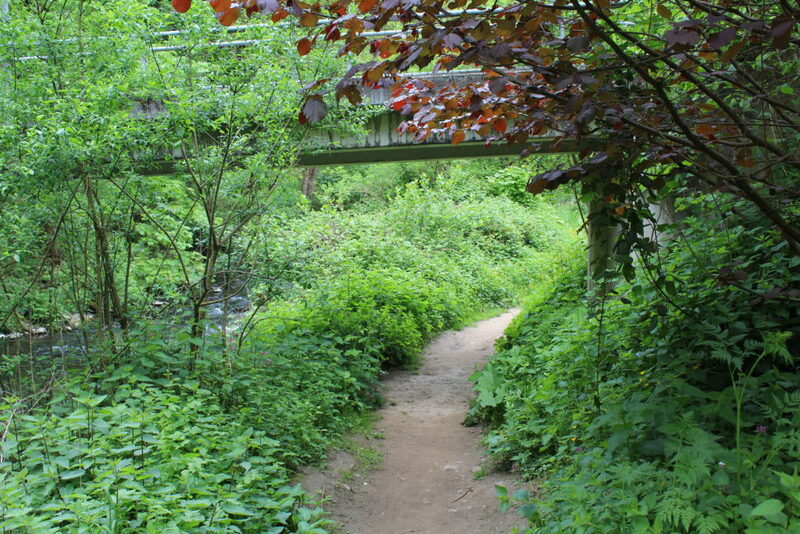 Even without a castle to look forward to at the end, this hike would be worth it in itself. 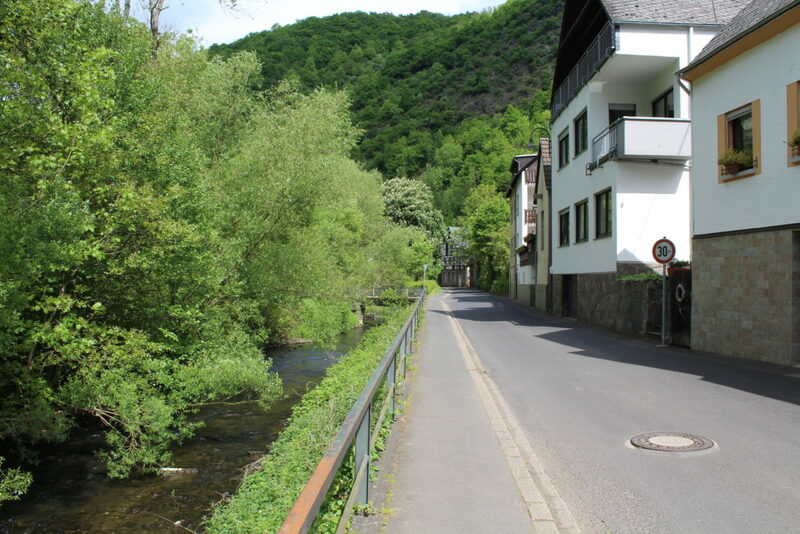 To get to Moselkerm, we took the 25 minute pictorial train ride through the Mosel Valley from Cochem. 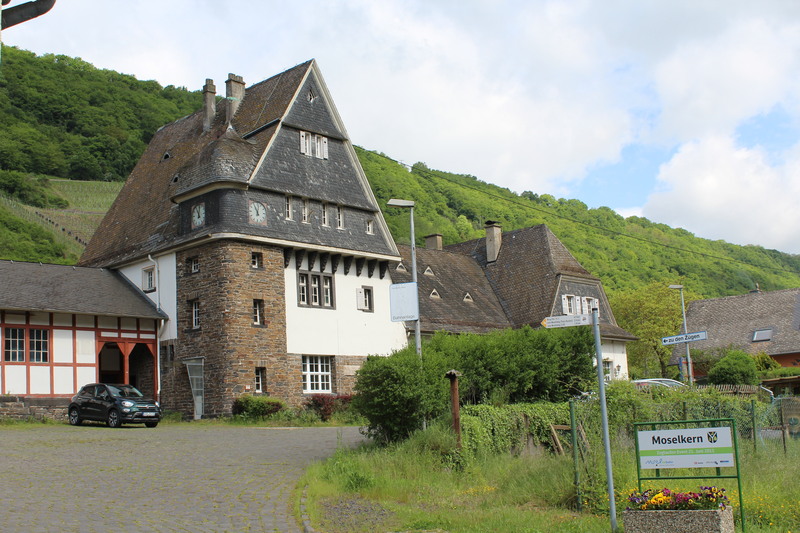 Moselkern is a sleepy town with a population of about 600 within the Cochem-Zell district. 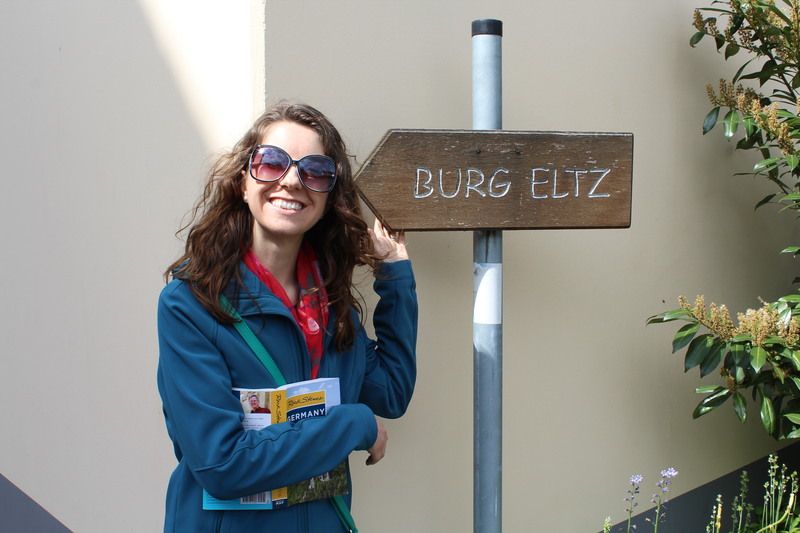 After exiting the train station, we took a right and spotted the first sign pointing our way to Burg Eltz. With good ‘ol Rick in tow, we were on our way. 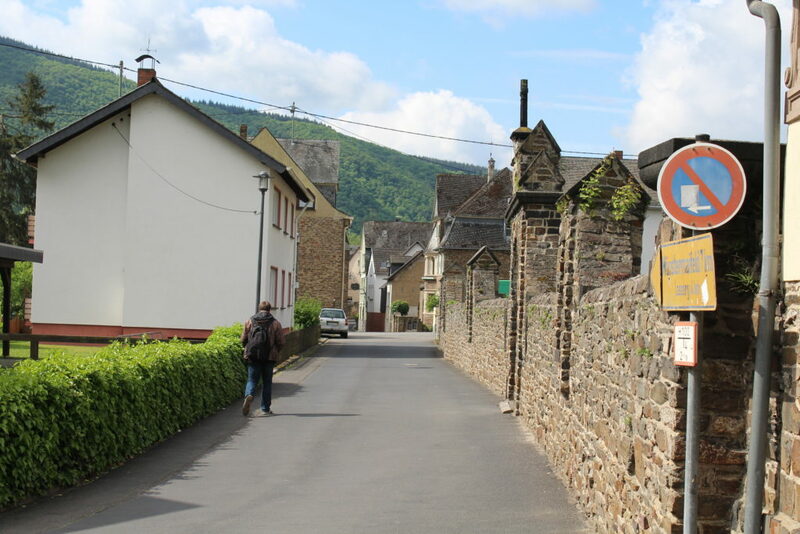 We headed down the main road in the town, Oberstrasse, and enjoyed taking our time to appreciate the quaint details of Moselkern. Once we made it through the “downtown,” we passed under a railroad track which leads to a road that parallels the river on the outskirts of the town. 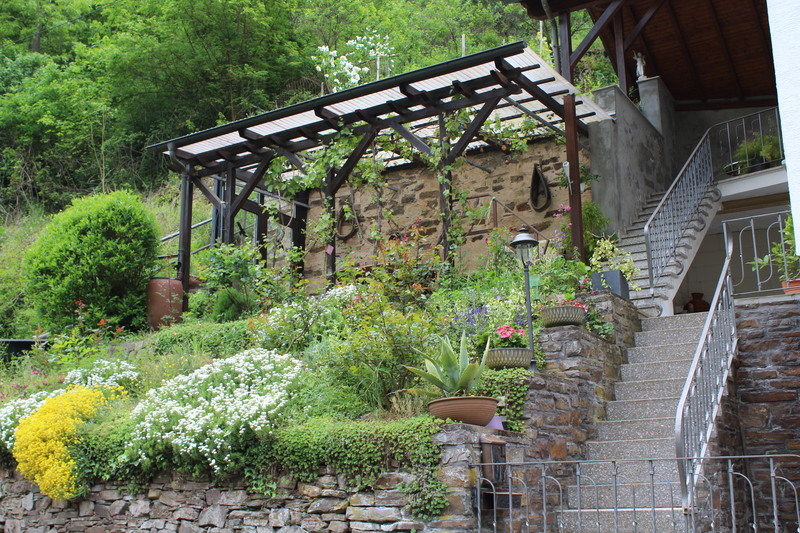 As we approached the rising hills, the homes and scenery became more traditionally German. 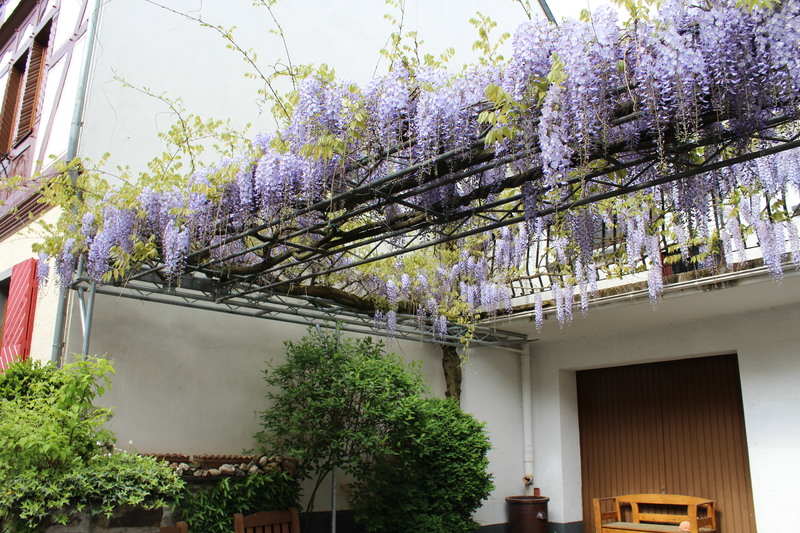 Almost all of the houses featured a garden with flowers and vines wrapped around a trellis. 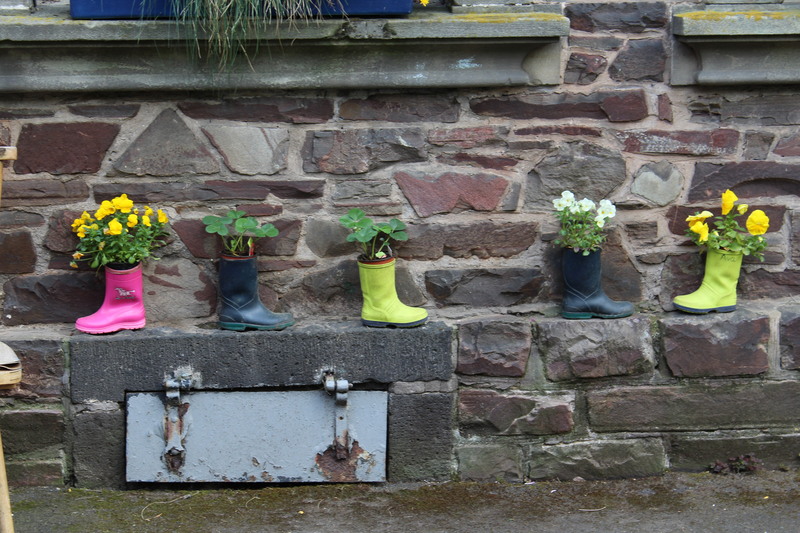 It was a landscaper’s dream. 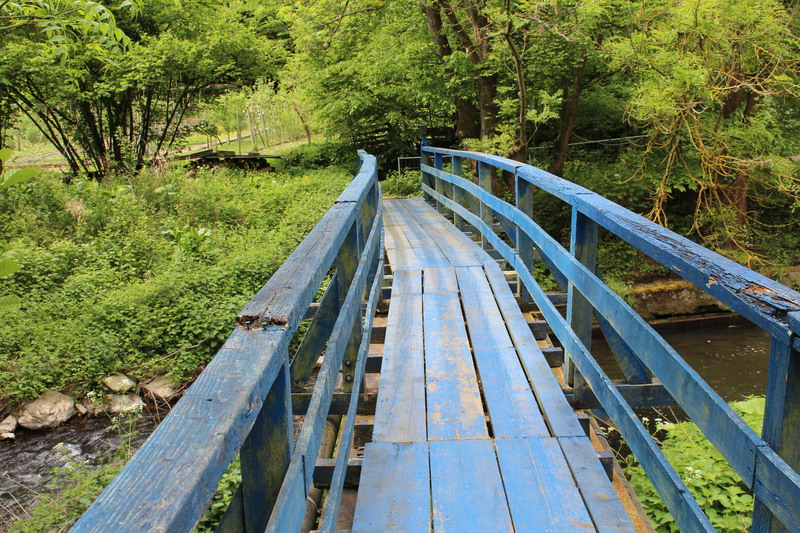 About a third of the way through the hike we came to a scenic blue bridge that led to a private residence. 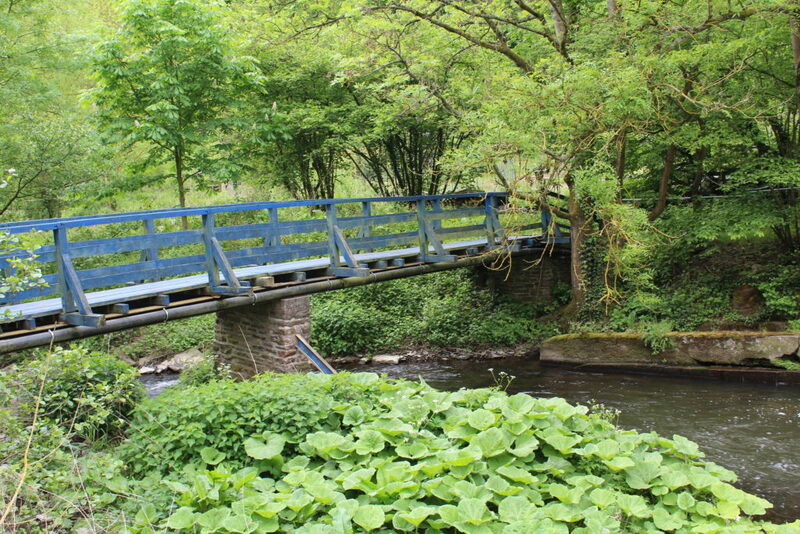 The bridge crossed over a small set of waterfalls in the Elzbach, the small river that feeds into the Mosel along the path to Burg Eltz. The residents of Moselkern know how to dine. 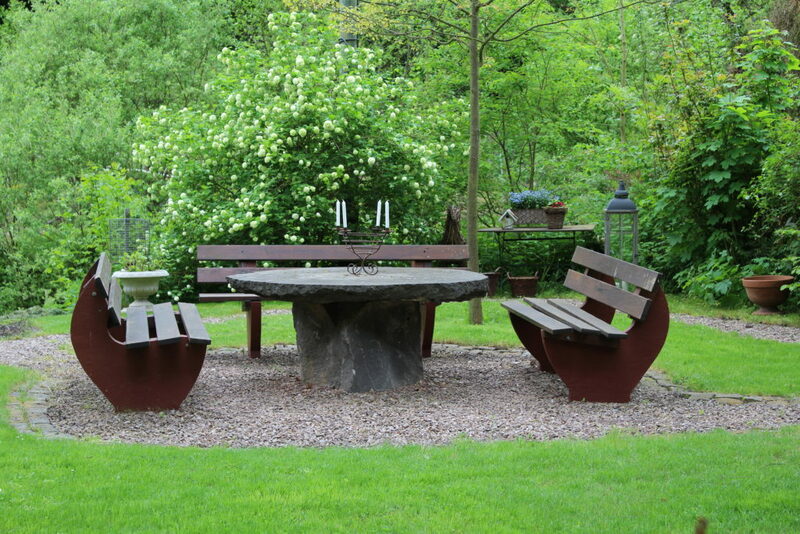 This picnic area featured in a garden made me feel like we had just ventured into a fantasy novel. 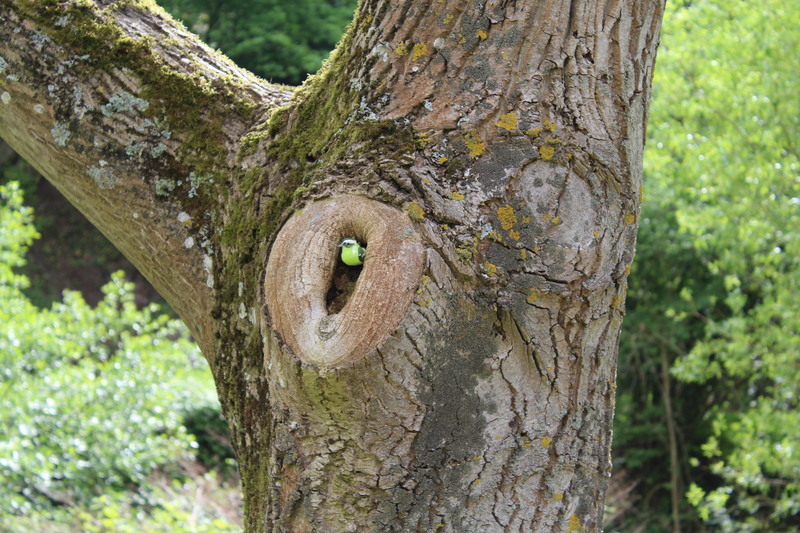 I have never been so tempted to trespass. We left the last remnants of the neighborhood and headed into a path immersed in green foliage. 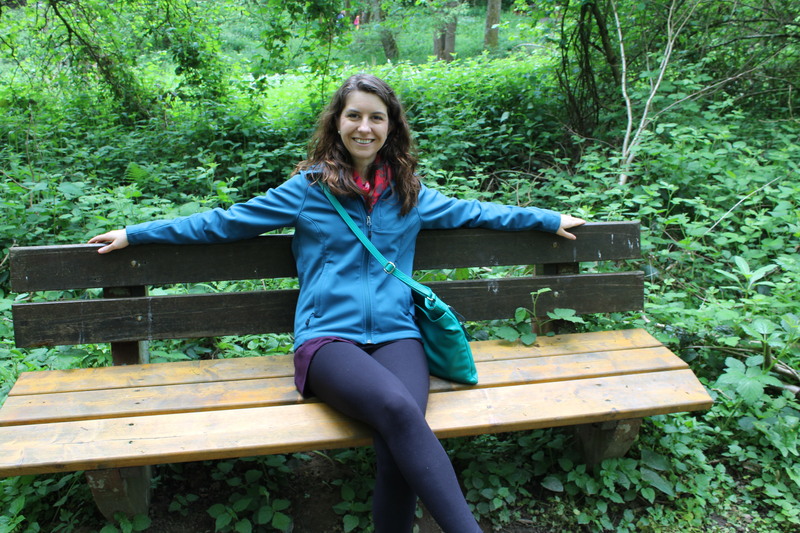 There are a few places to stop and rest along the way, but this hike is so easy you probably won’t need to, unless you want an excuse for a photo op on a pretty bench. 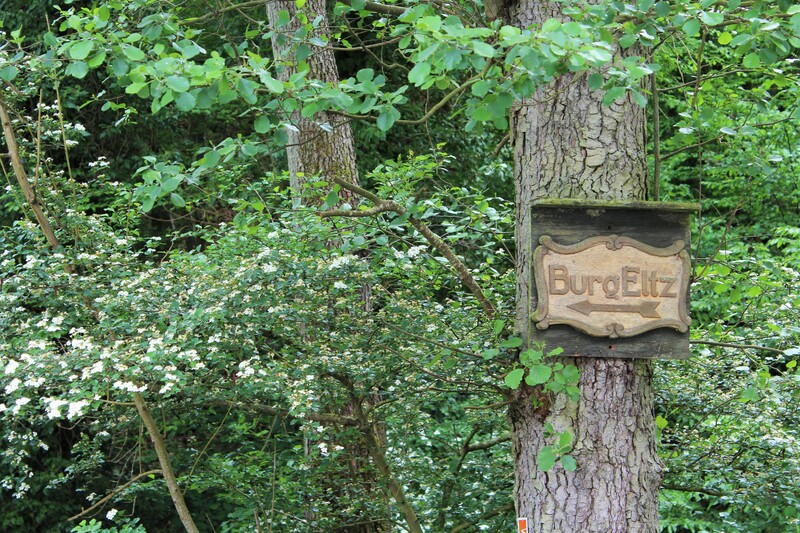 After passing a hotel with a restaurant, the Hotel Ringelsteiner Mühle, we found another sign for Burg Eltz that I swear could have been used in Beauty and the Beast if it was set it Germany instead of France. 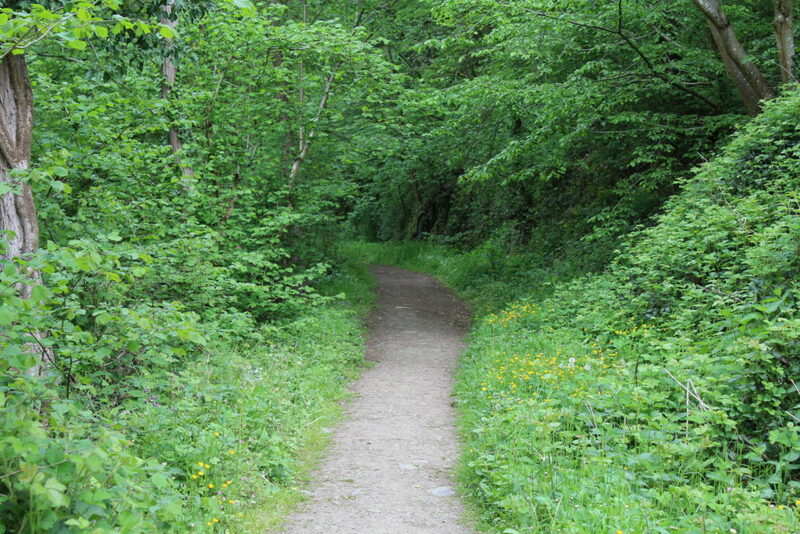 Some people choose to drive to the hotel and park and make the rest of the walk to Eltz, but if you have time I would not recommend missing the memorable walk through Mozelkern. Shortly after you pass the hotel, the trail leads to a set of steps and then becomes wooded on either side as you enter Eltz Forest. If you look down the hill, the Elzbach will move from being on your left to a more full flowing river on your right. 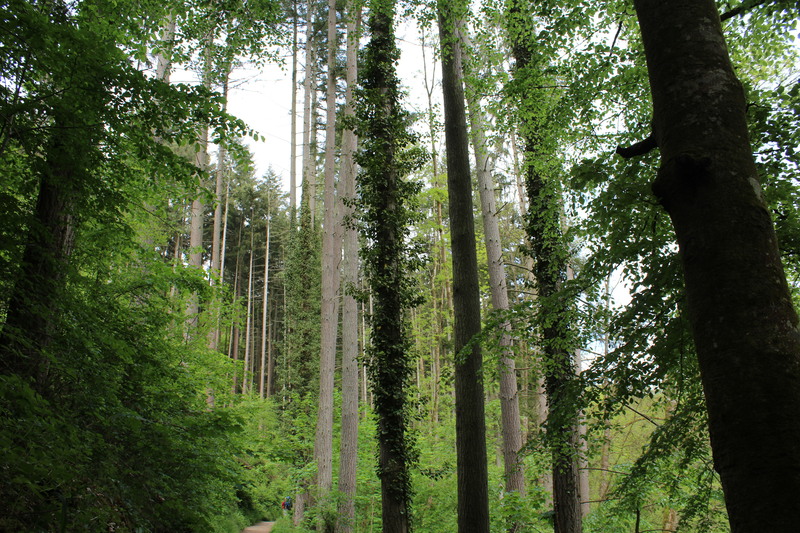 As the trees begin to thin and the trail starts to slope downward, we looked to the right and got a first glimpse of the castle between the leaves. I think I squealed with delight when I first saw it. To me, this is as romantic as it gets. Being engulfed in a forest and away from a main road gave a feeling of mystery and seclusion, even with all the other tourists. 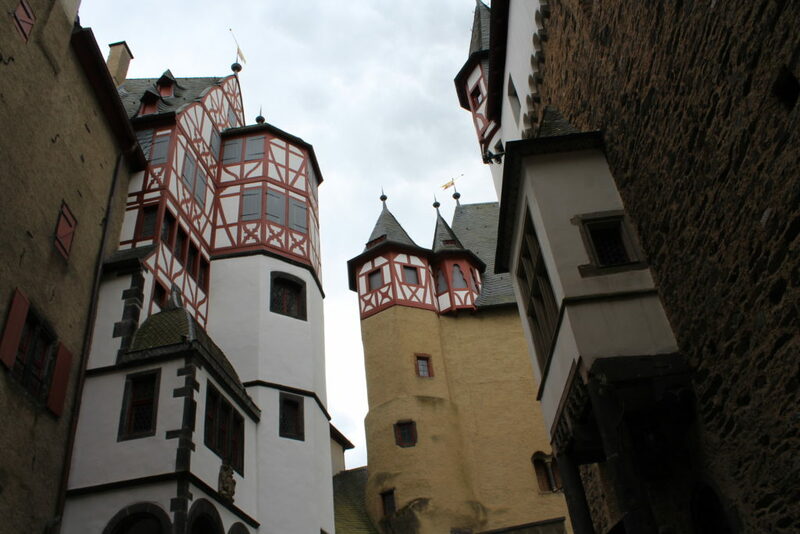 We came into full view of the castle and crossed the bridge over the Elzbach. 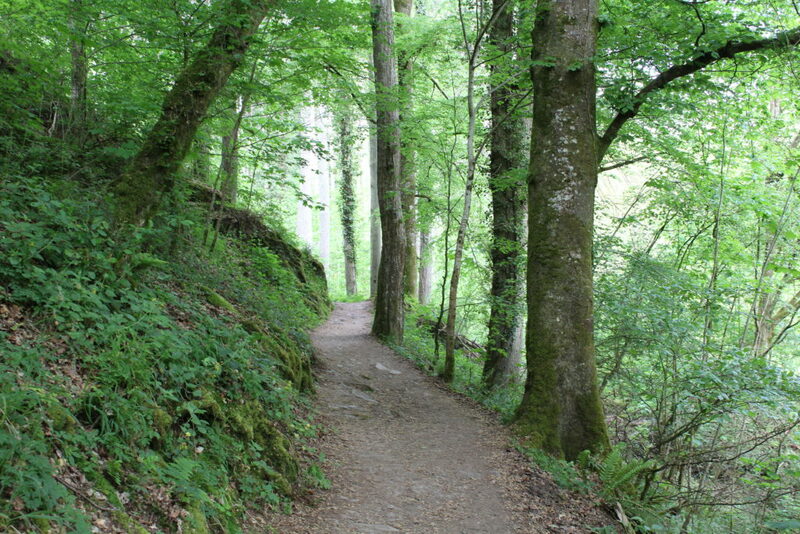 From here, we hiked the long set of steps that wound up the hill toward the castle gate. 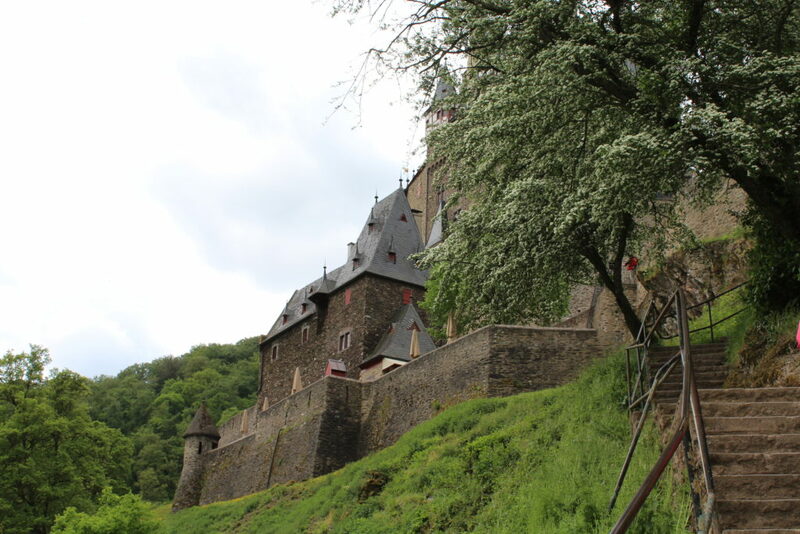 Burg Eltz has a fascinating history. 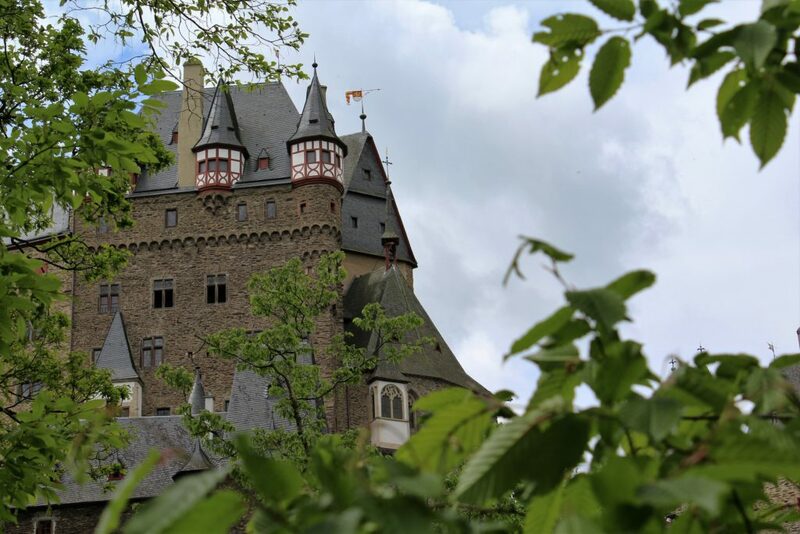 During the 12th century the first portion of the castle was constructed and in 1157 the first mention of the name Eltz appeared. The location of the castle was chosen for its close proximity to an important trade route, the Mosel River. 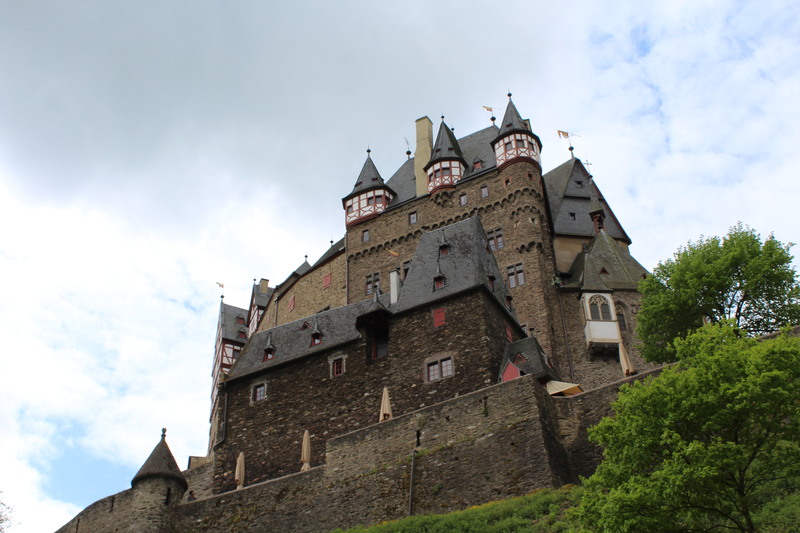 For most of the castle’s 800 year existence, it was inhabited by three branches of the Eltz family. This castle has had many years to become photogenic. 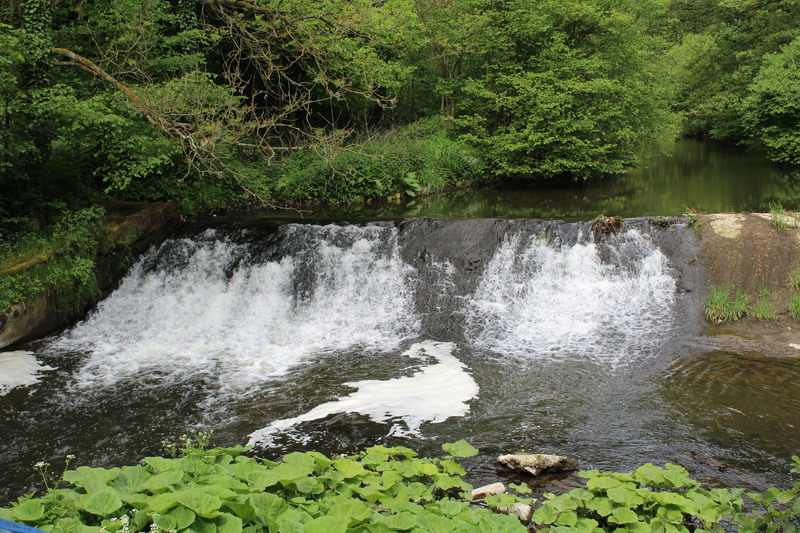 But it also helps that it was restored between 2006 and 2012. Burg Eltz is unique because it has never been destroyed, which is an incredible feat in and of itself being so close to the Rhine. 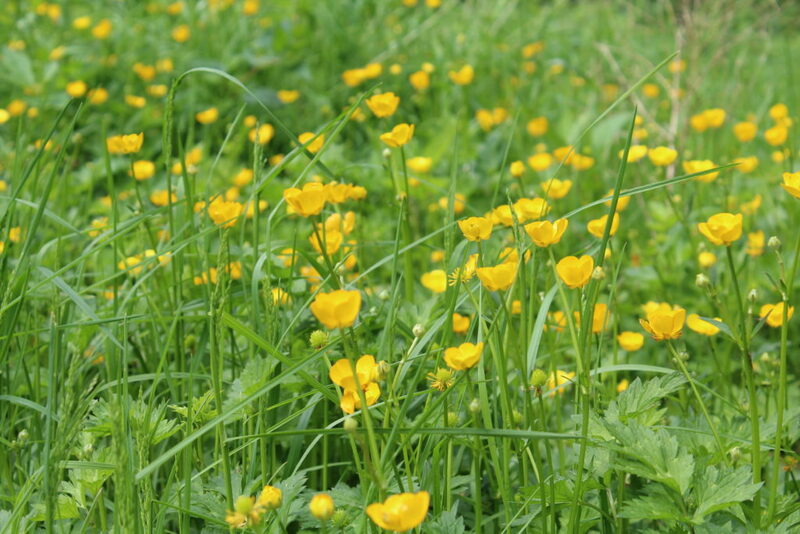 Not being located close to a big city or industrial site made it less likely to be bombed during World War I and II. 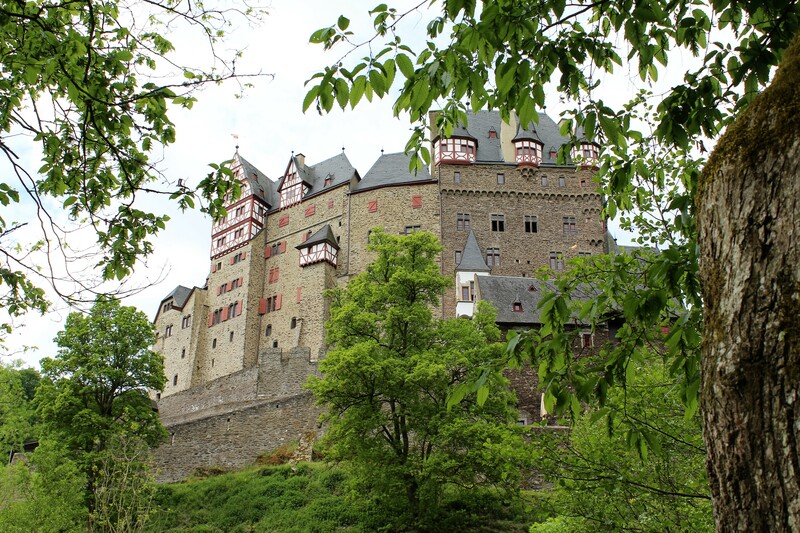 It was also one of the few castles in the Rhine region that were not destroyed during the Palatine Wars of Succession. On top of managing to stay intact, the castle has remained in the same family for over 850 years. A branch of the original family who own the castle still refer to themselves as “Count and Countess Eltz.” Talk about being jealous of a title. After making it through the gate and purchasing out tickets, we walked into the castle courtyard. Tours in several different languages were setting off depending on the time, so we waited about 15 minutes for an English tour. Our last name may be Weitz but our German is zilch. 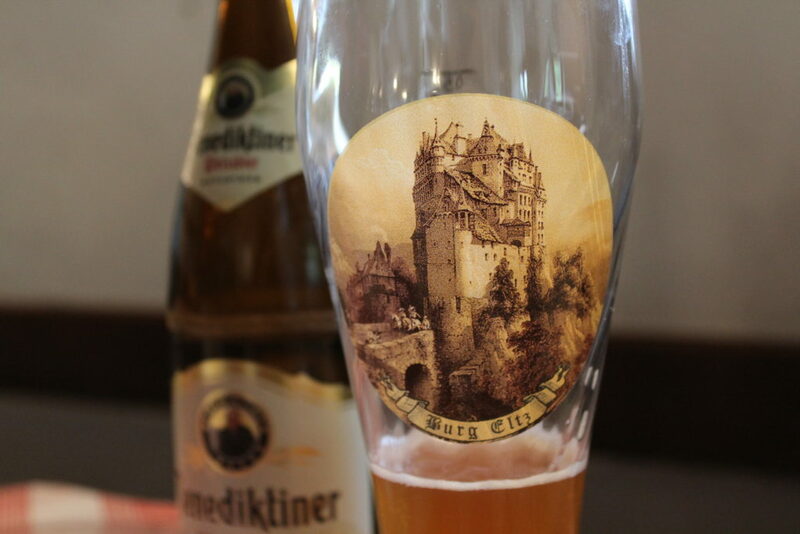 Sadly, as is custom with most German castles, we could not take pictures inside. I took a picture of the armory in the first room before I realized that photos were not allowed. The tour was very helpful and informative and one of our favorite tours we have been on in Europe. I swear that our tour was led by a German Mr. Collins doppelganger! 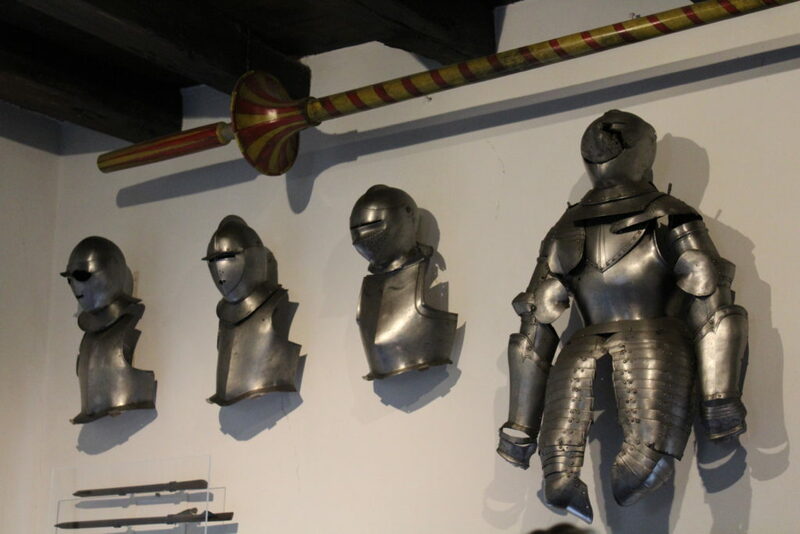 One of our favorite parts of the tour was the Knight’s Hall, where we learned that there were three branches of the family who all lived in the castle but had their own separate wings. The Knight’s Hall was where the three family branches would meet to work out any problems. Above the main door to the Knight’s Hall was the “rose of silence” which basically signified that what is said in the Knight’s Hall, stays in the Knight’s Hall. 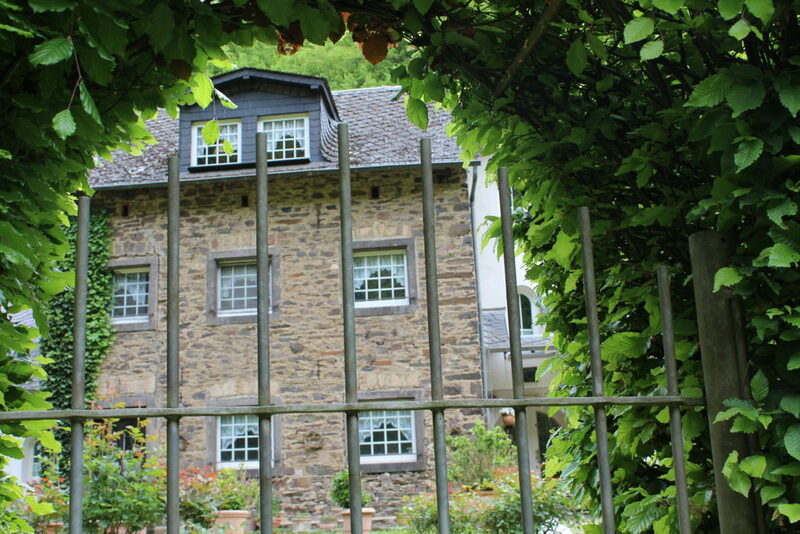 As time passed the branches of the family were bought out or no longer retained ownership, and in 1815 Count Hugo Phillip zu Eltz become the sole owner of Burg Eltz. 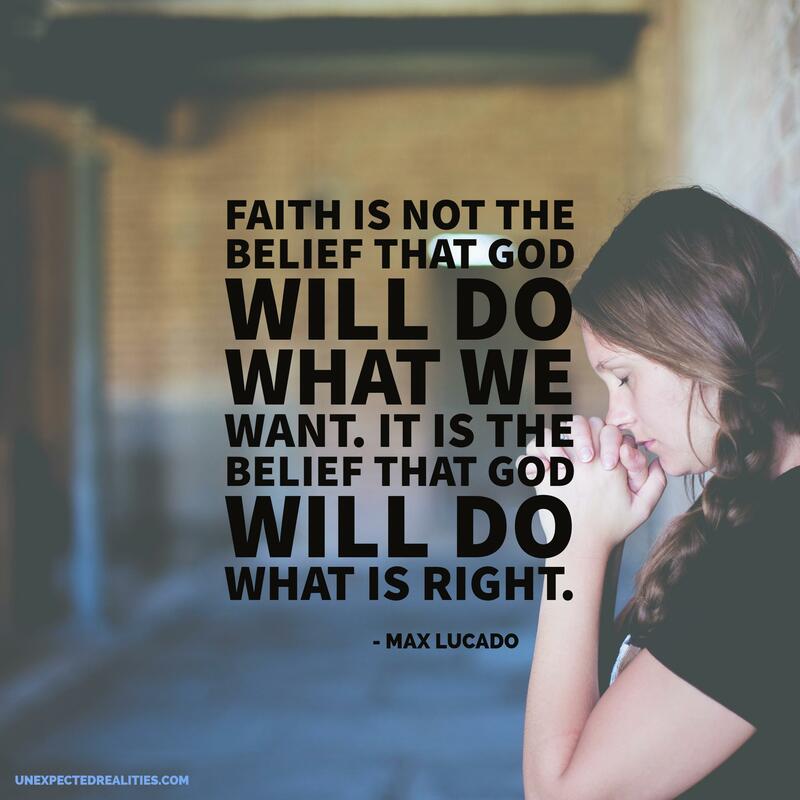 Another favorite part of the castle was the original chapel that was located on the top floor at the time it was built because it was believed that no one should live above God. 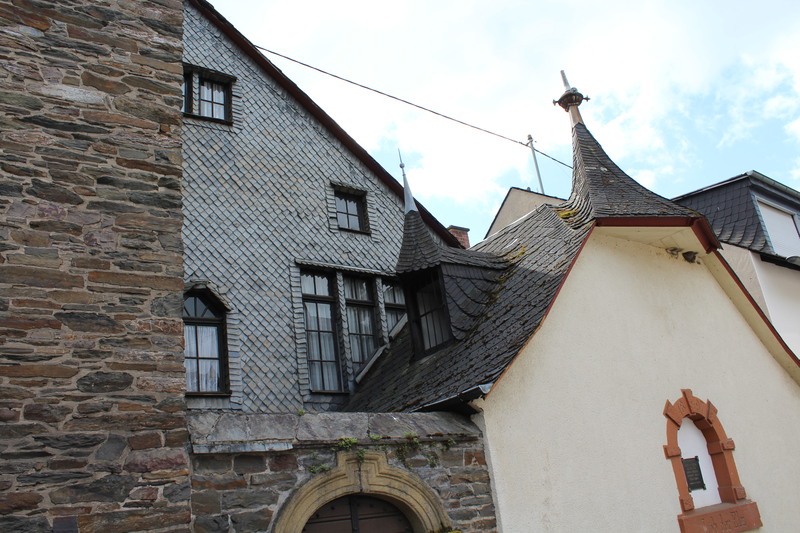 After the tour we took a self-guided tour of the Treasury, which held artifacts from the Eltz family dating from the 12th century. It’s impressive to see personal effects, furniture, and other priceless items that have been so carefully cared for and maintained over eight centuries. 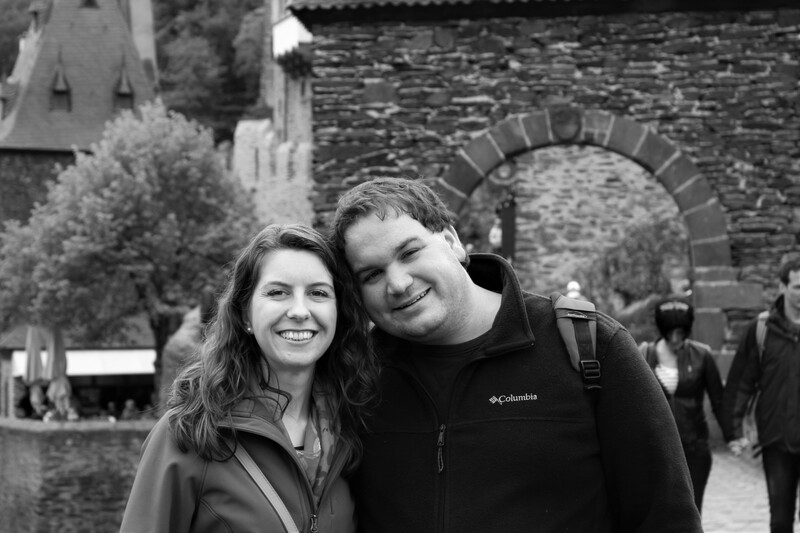 By the time we finished touring the castle we were ready to eat a whole wild boar. Instead we hit up the self-serve restaurant located in the outer castle and found a seat at the Goldsmith’s Cottage. 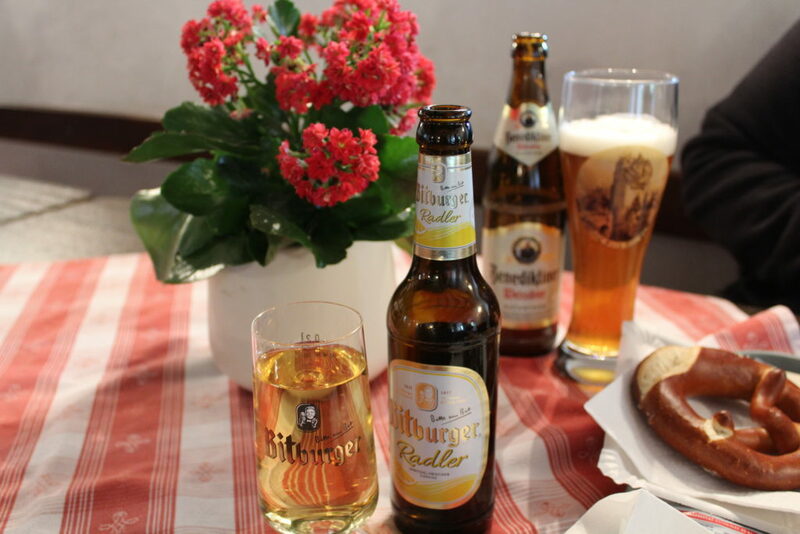 We each picked out a Bitburger to go with our meal, which is the standard beer in this part of Germany. 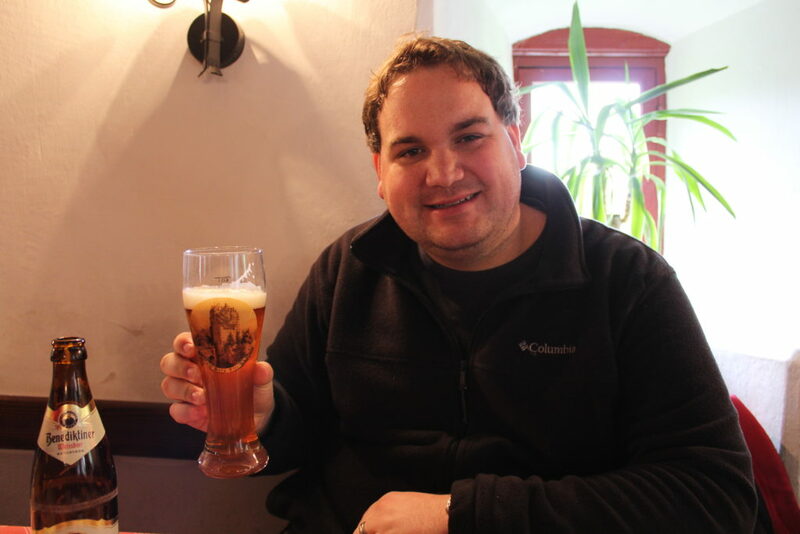 Caleb got the Benediktiner, which is their Weissbier (wheat beer), described as “the closest thing to heaven” by Bitburger. Caleb agreed. I got the Bitburger Radler and couldn’t have been more happy. 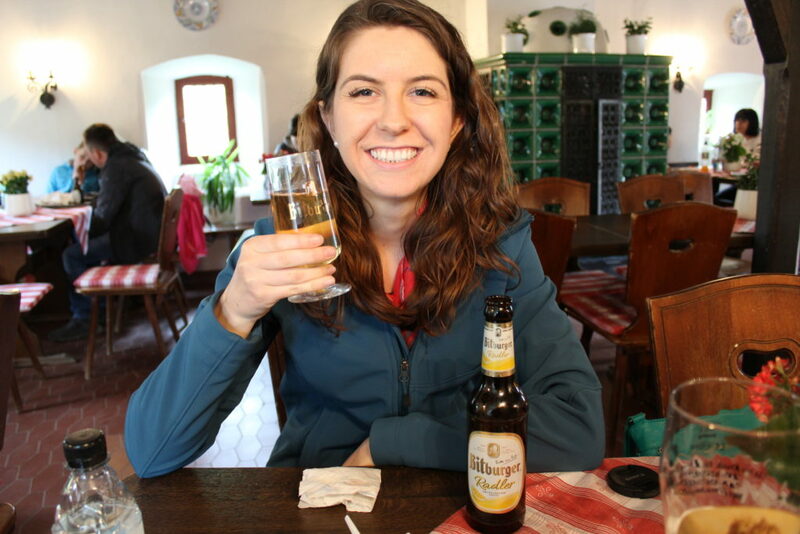 Radlers have been one of my favorite things to try when in Germany and Austria. They’re much more citrusy and dry than radlers in the US. 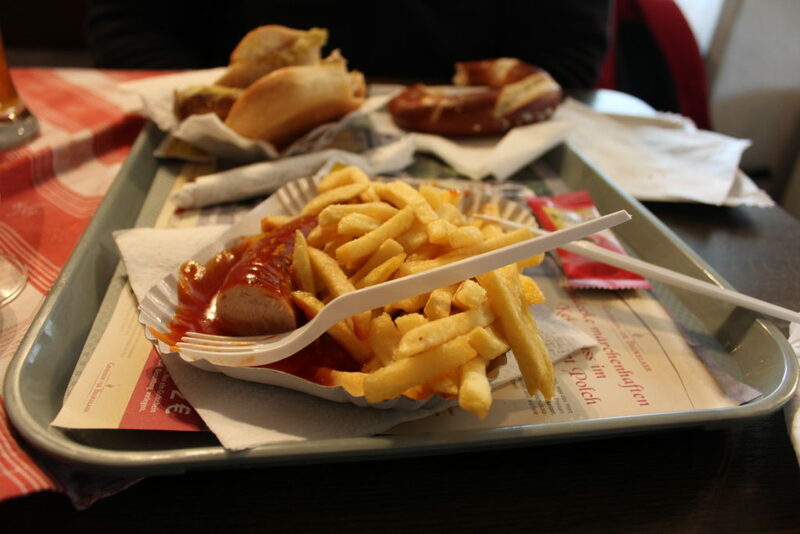 For lunch, we split the traditional currywurst, fries, large pretzel, and a bratwurst. 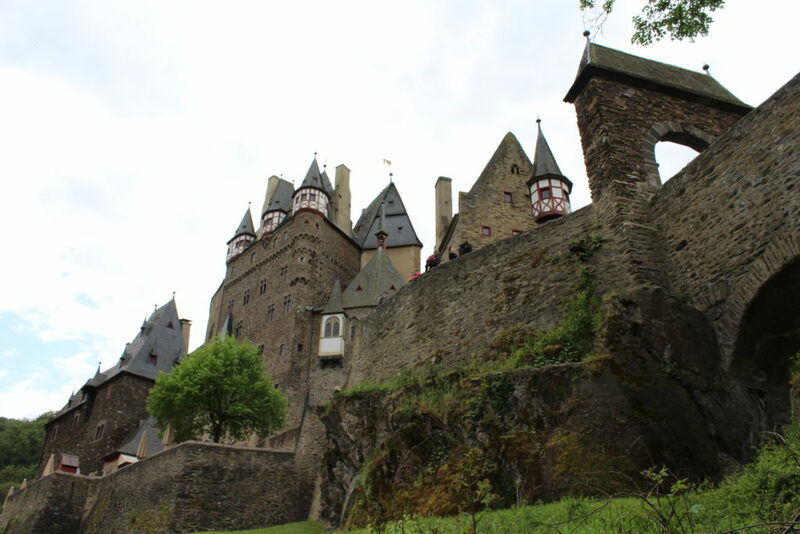 Goodbye Burg Eltz! 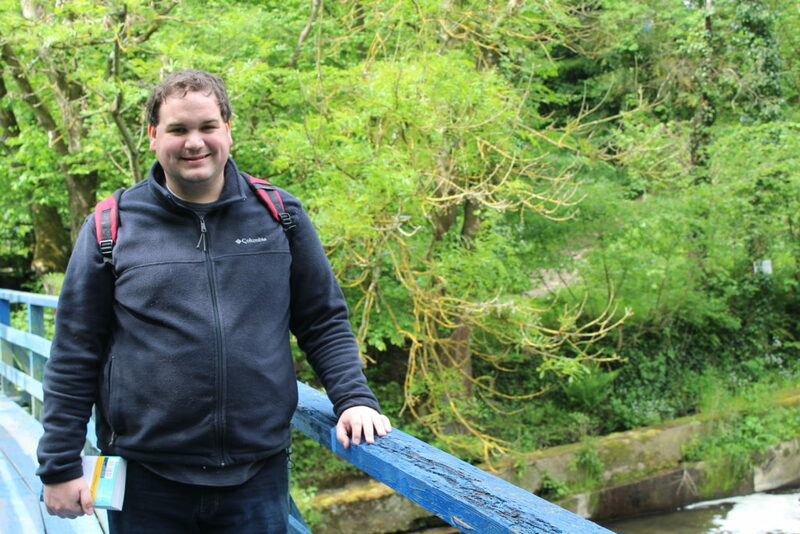 You lived up to the status of Rick Steves’ favorite castle in Europe. 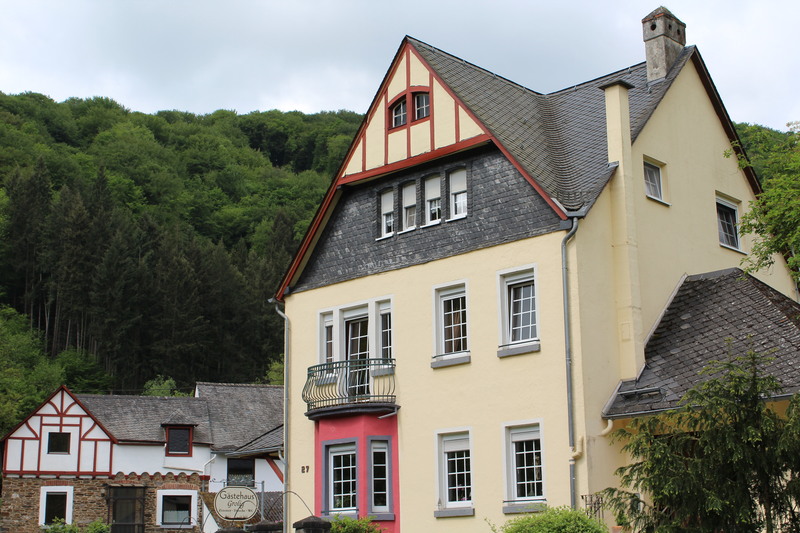 Enjoy the hike back into the town and take the train back to Cochem. 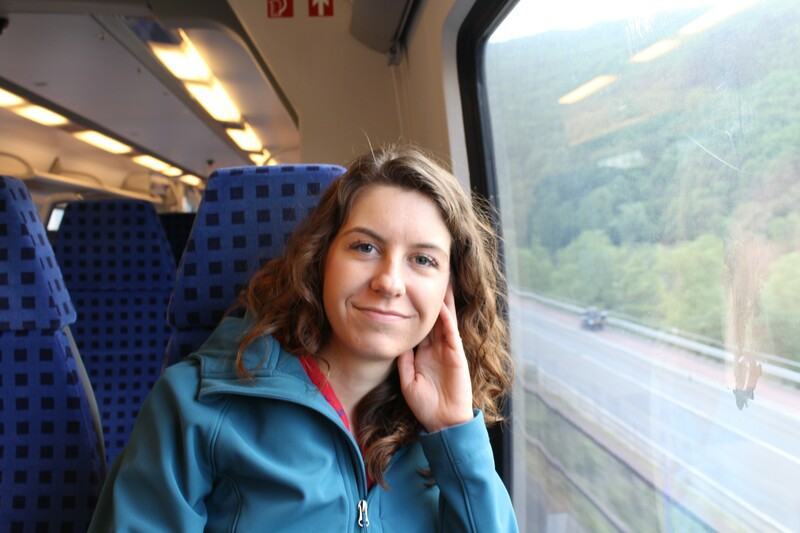 While on the train, think about the dry Reisling you will reward yourself with when you arrive. How did I miss this? What a wonderful “mind’s eye” picture for so many books . . .